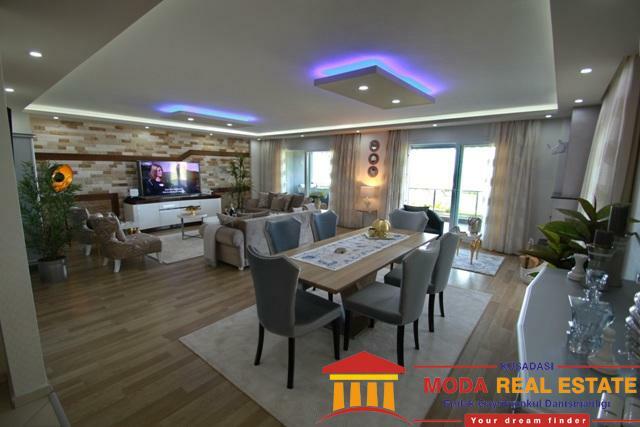 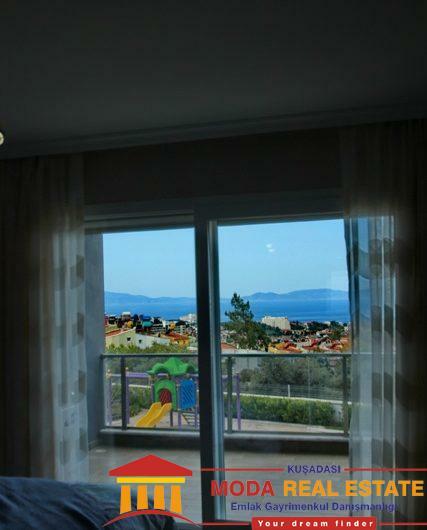 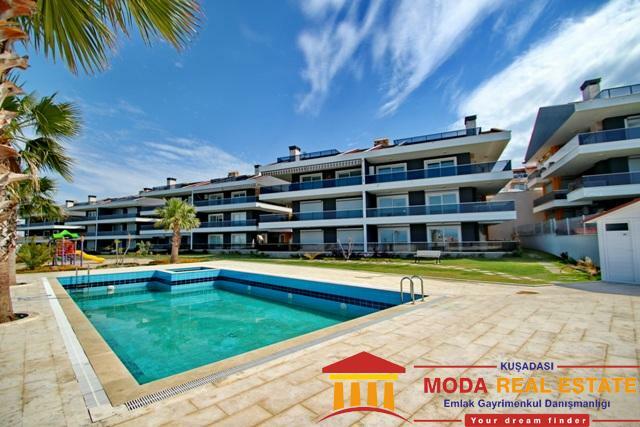 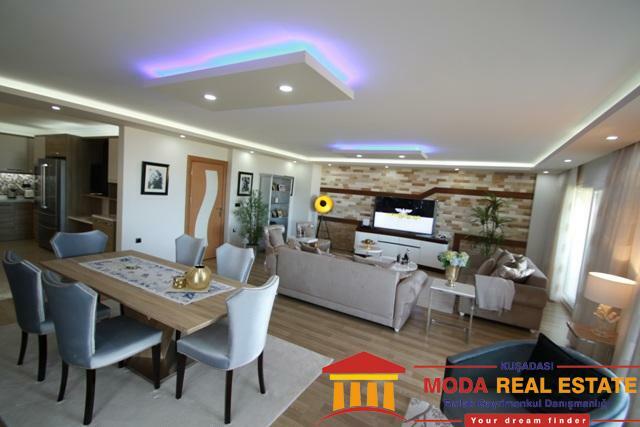 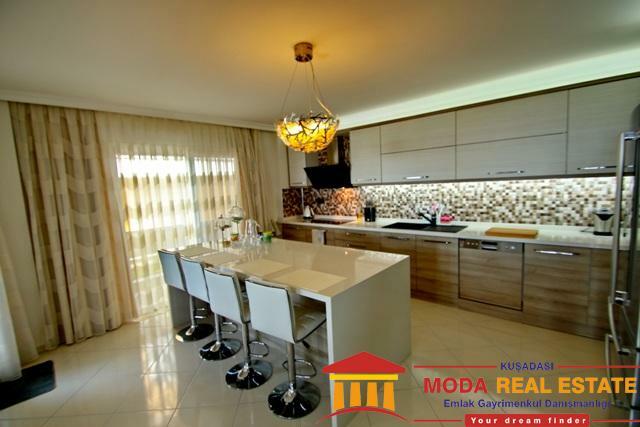 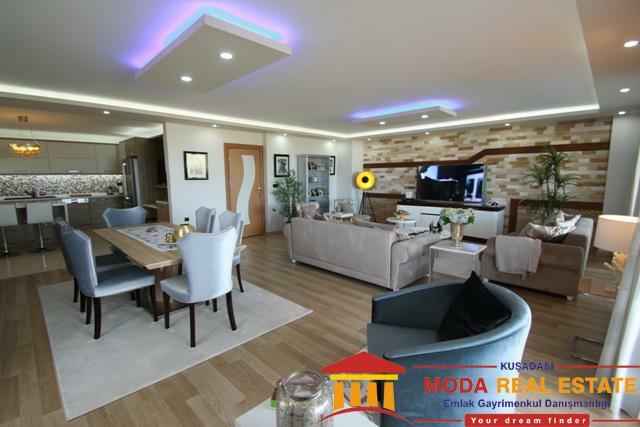 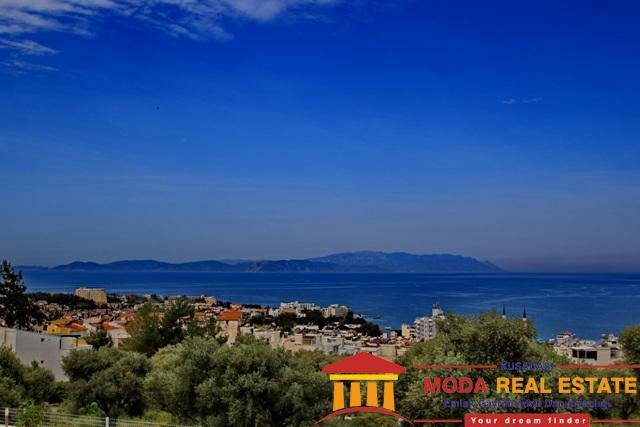 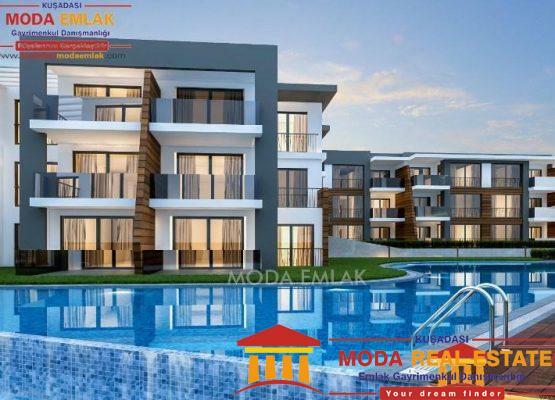 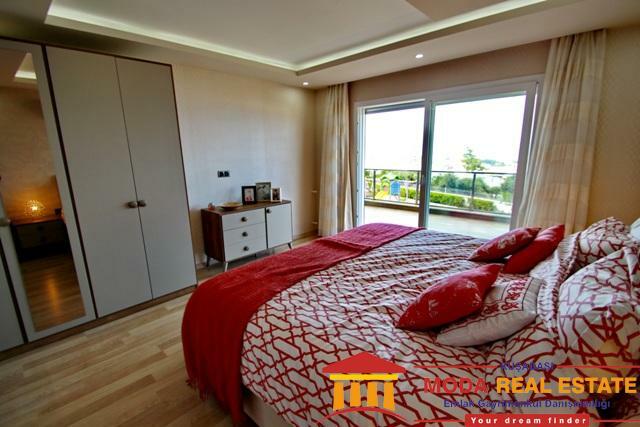 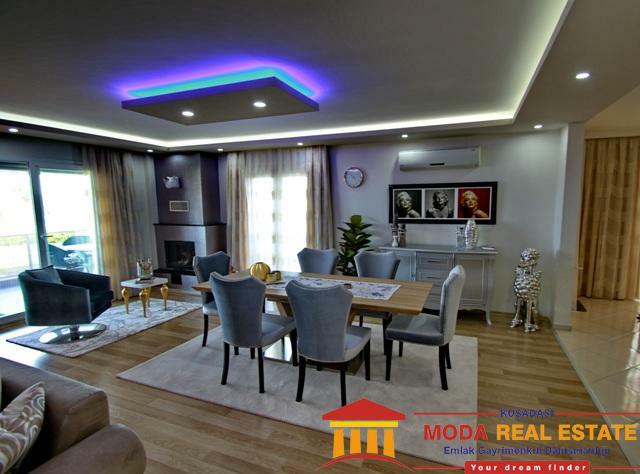 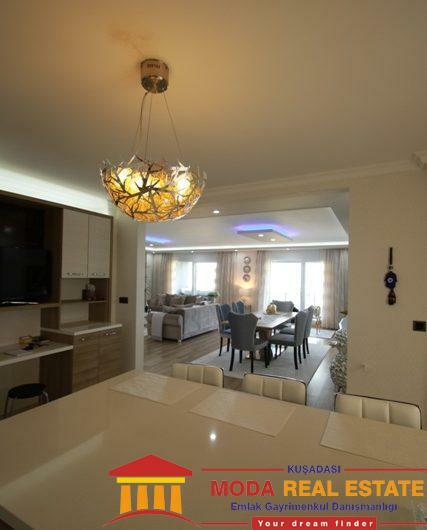 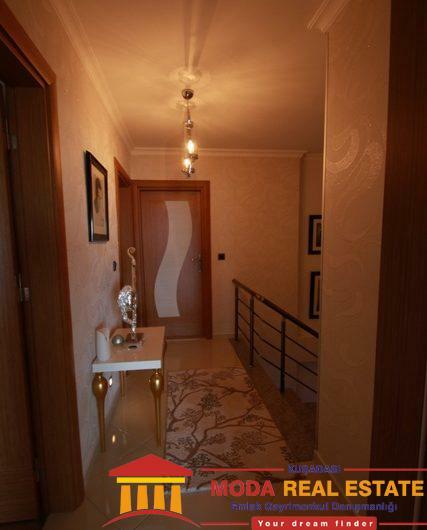 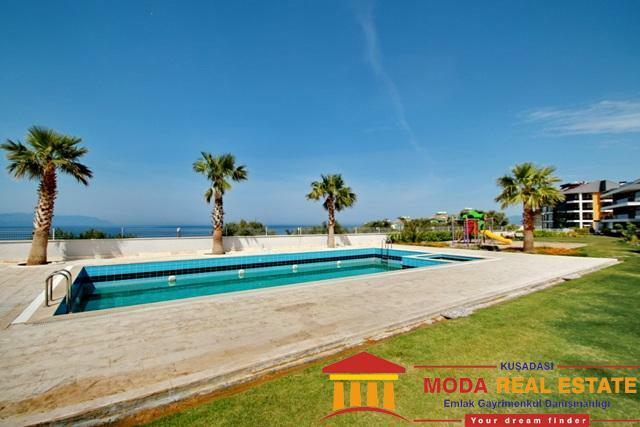 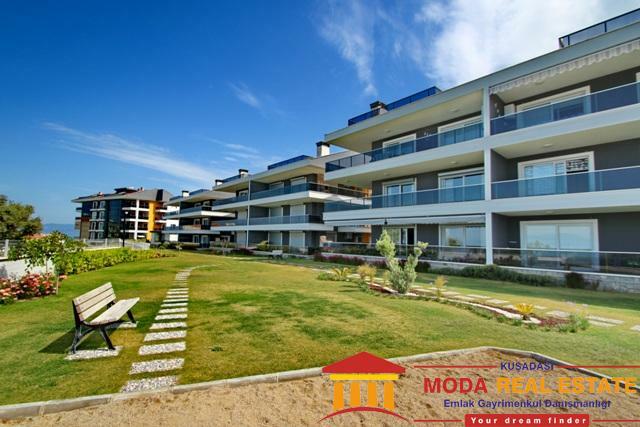 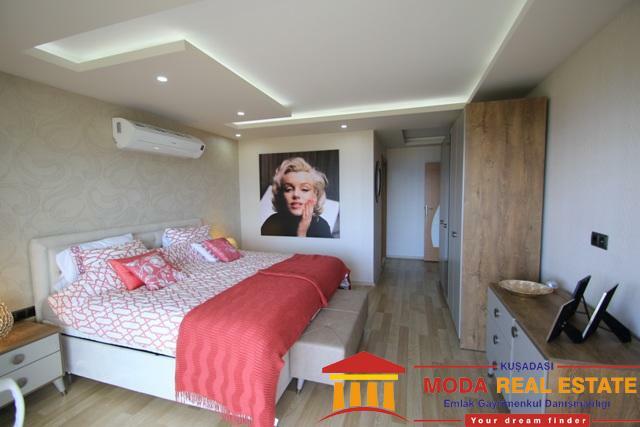 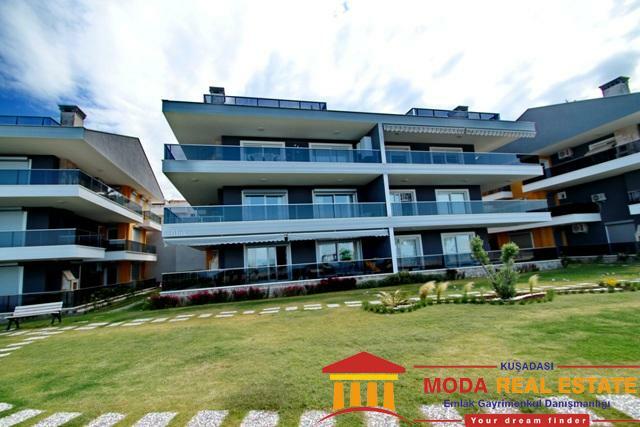 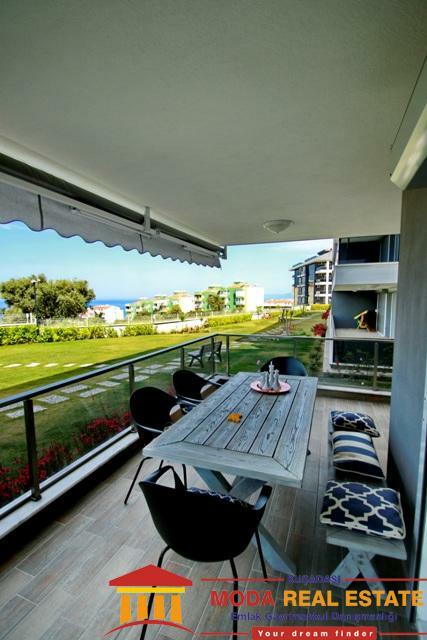 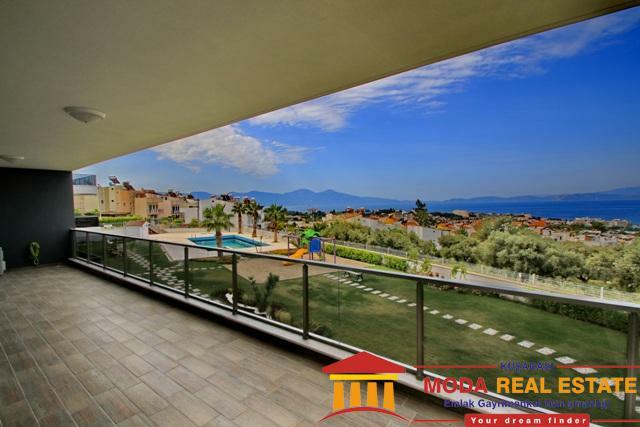 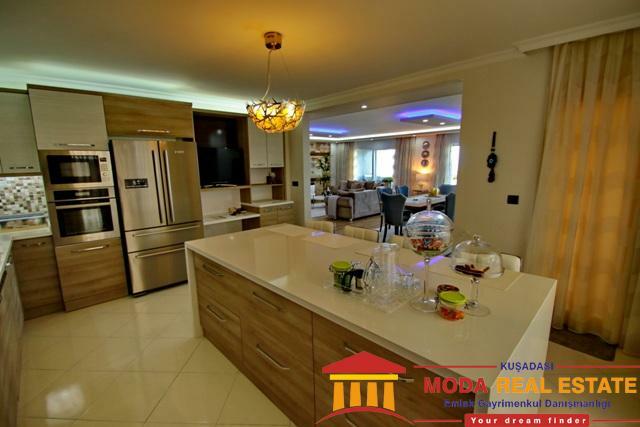 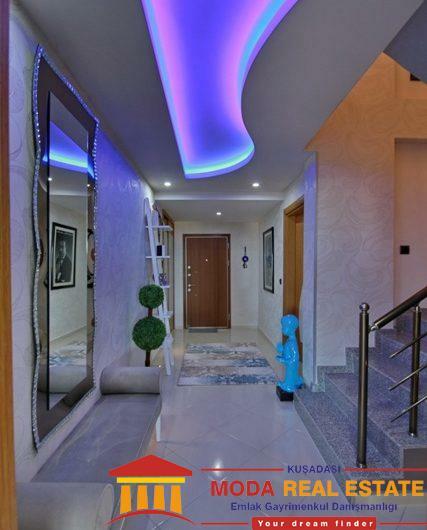 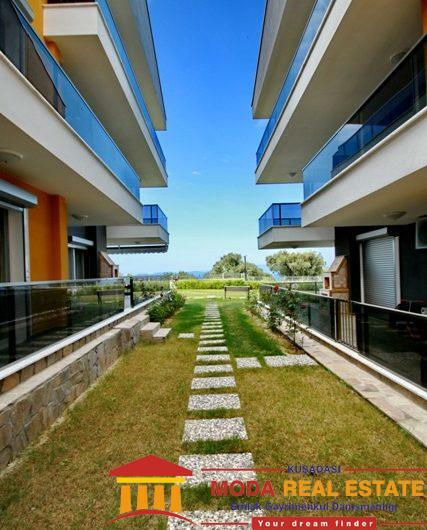 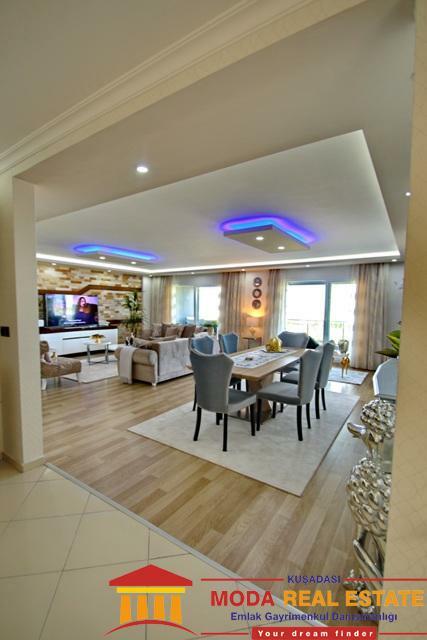 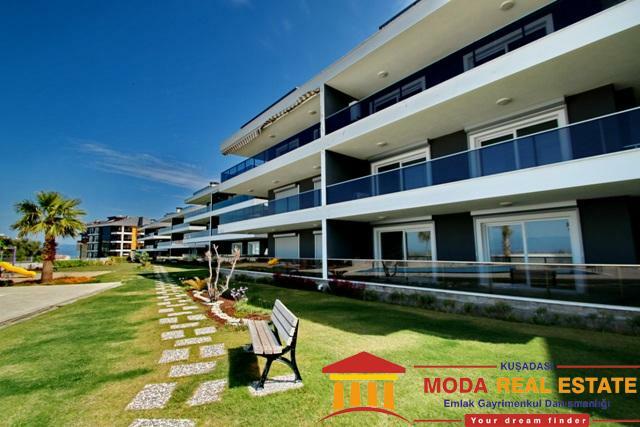 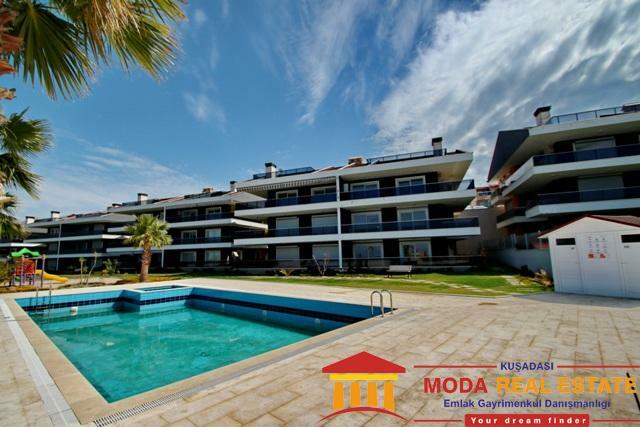 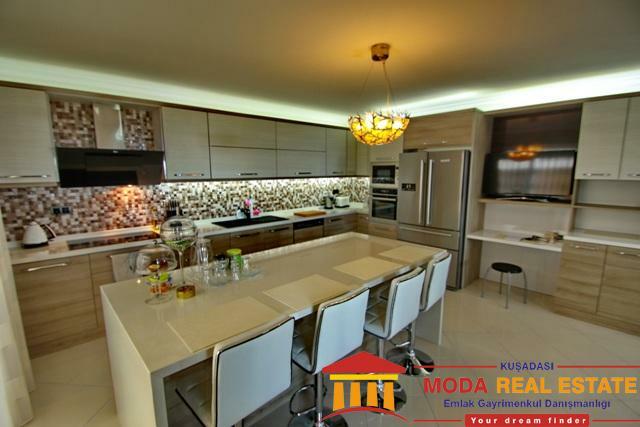 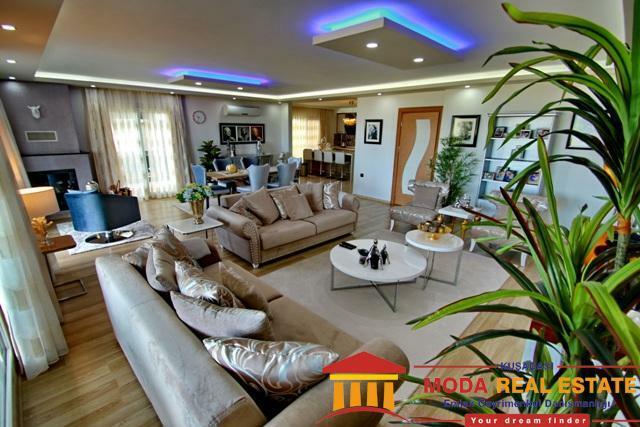 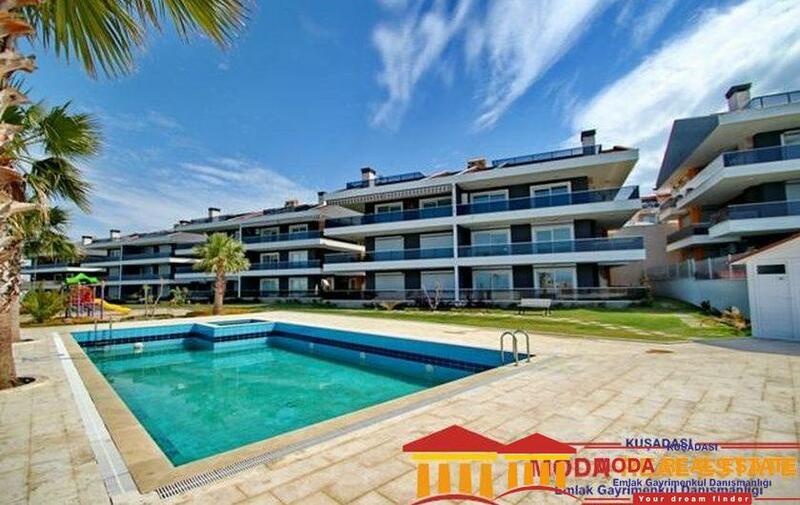 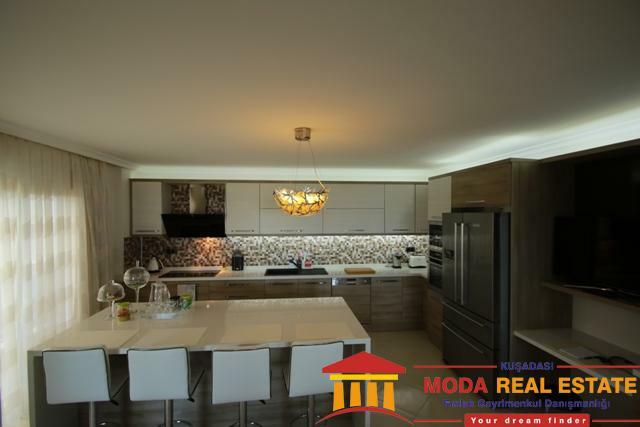 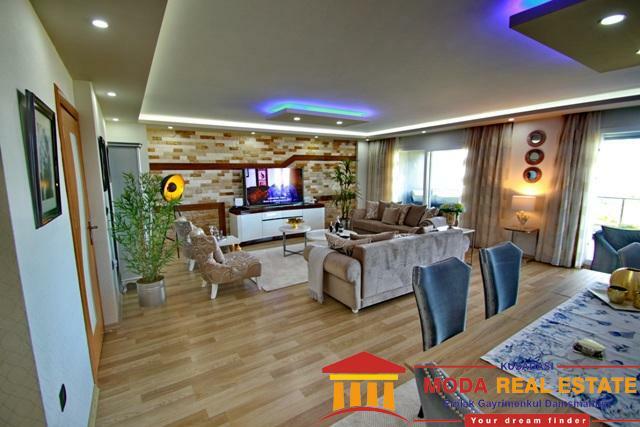 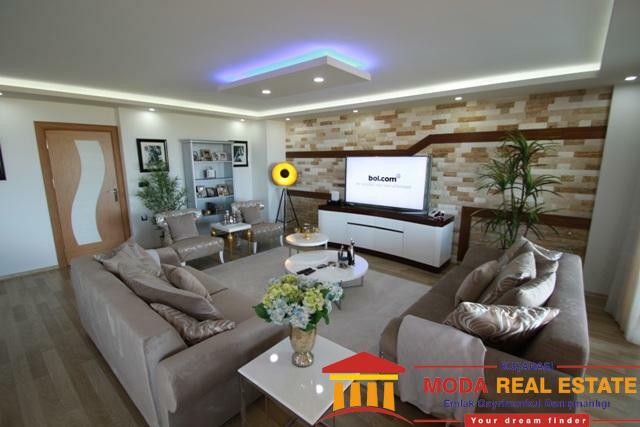 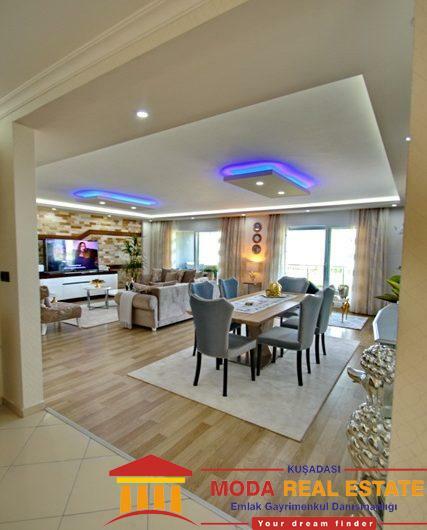 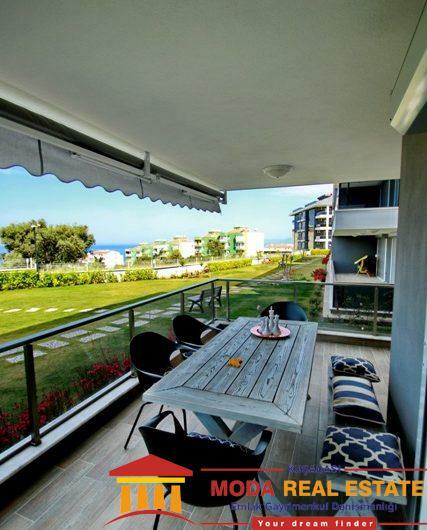 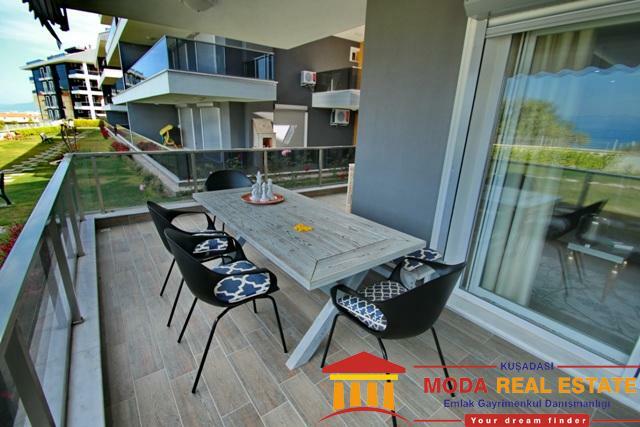 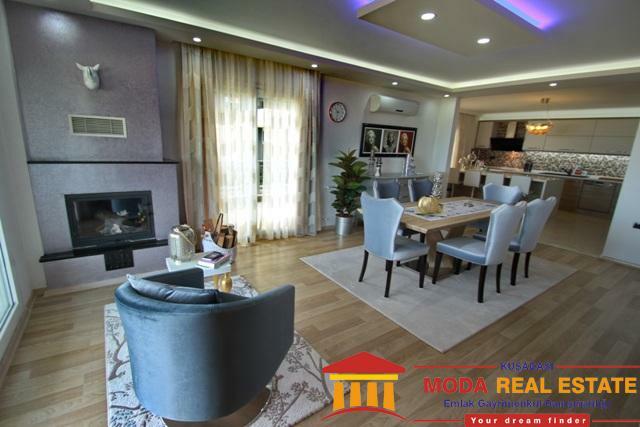 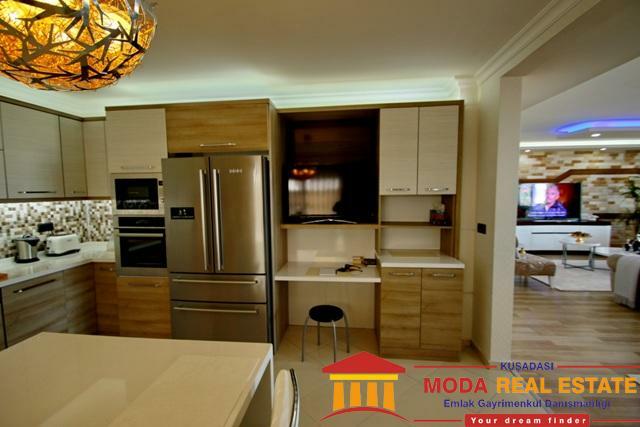 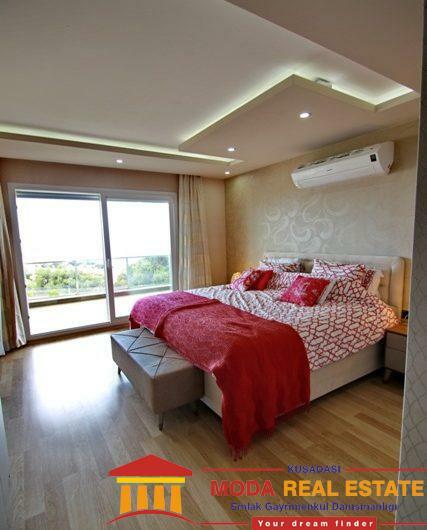 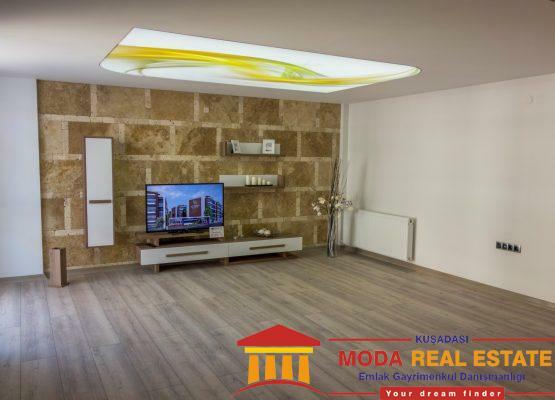 We are delighted to offer for sale in Turkey Armida Penthouses are newly constructed and finished to a high standard and feature clean and modern lines. 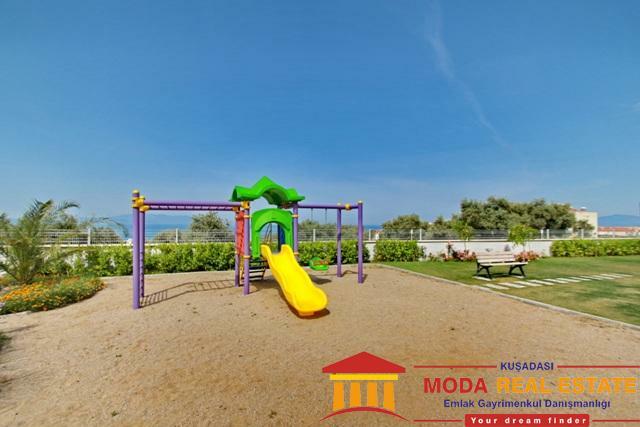 The residence offers 20 penthouses set in communal grounds which feature a communal pool, children’s playground and allocated parking space. 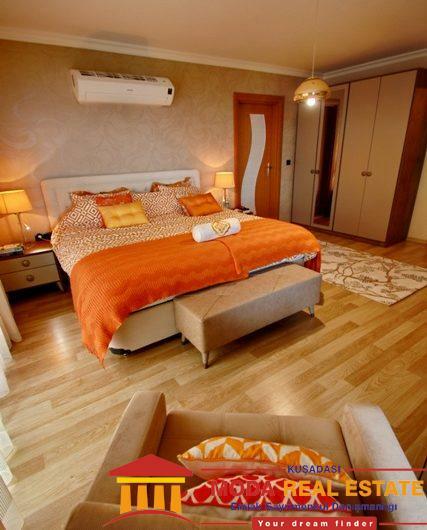 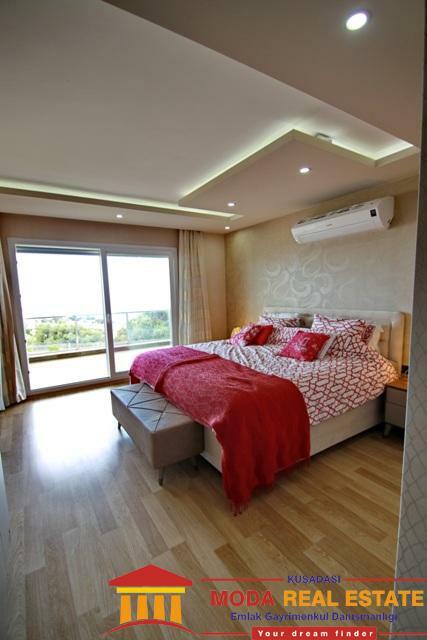 The apartments are plumbed for central heating and air conditioning and feature integral lighting, and fitted with quality fixtures and fittings. 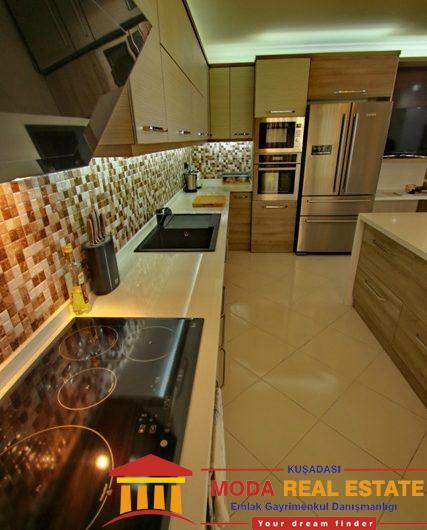 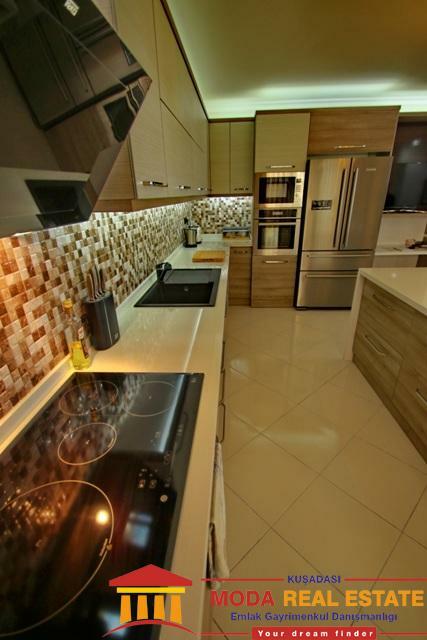 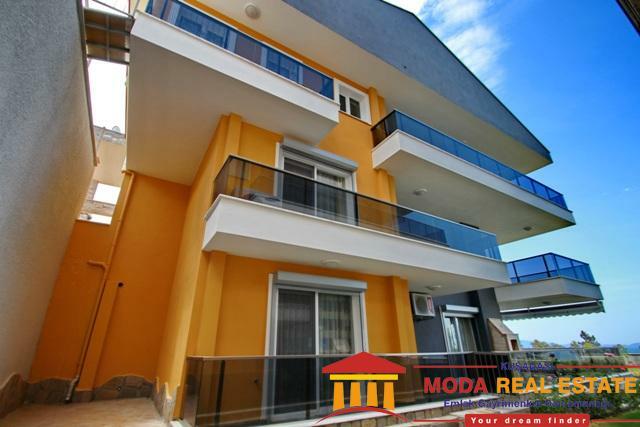 These properties offer affordable residence finished to an excellent standard. 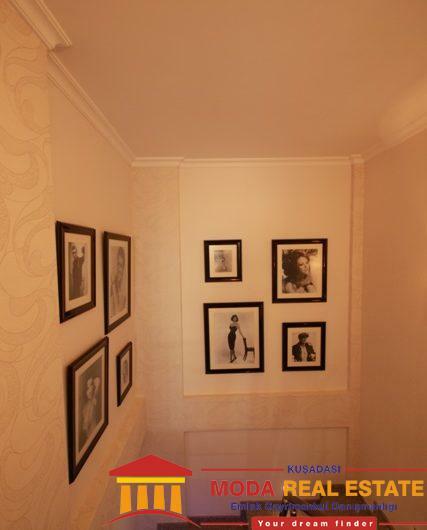 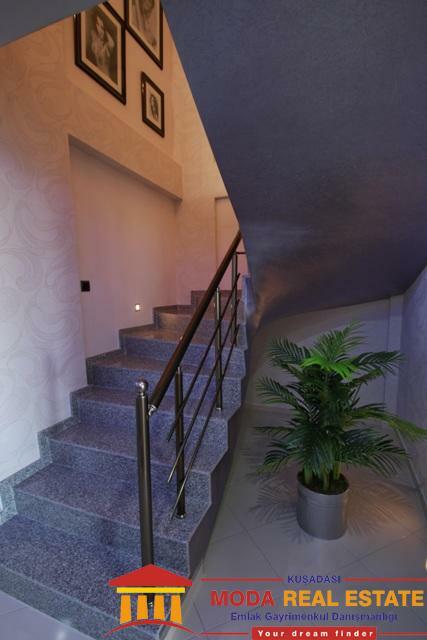 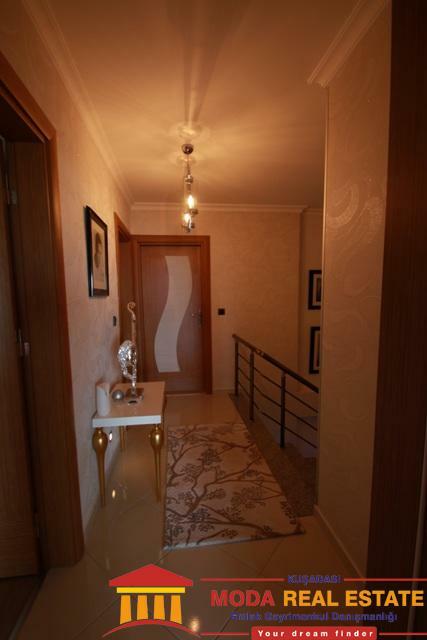 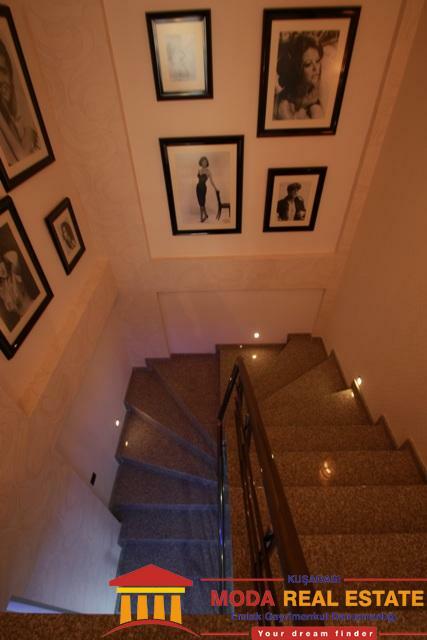 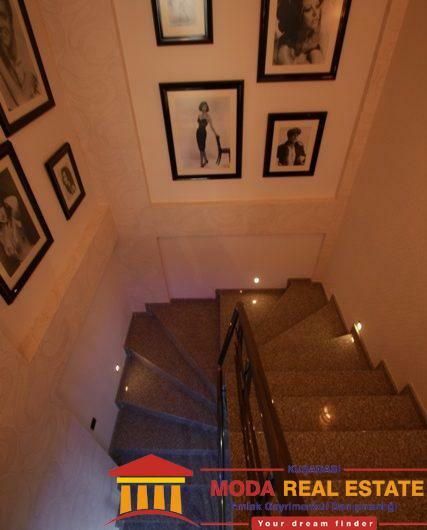 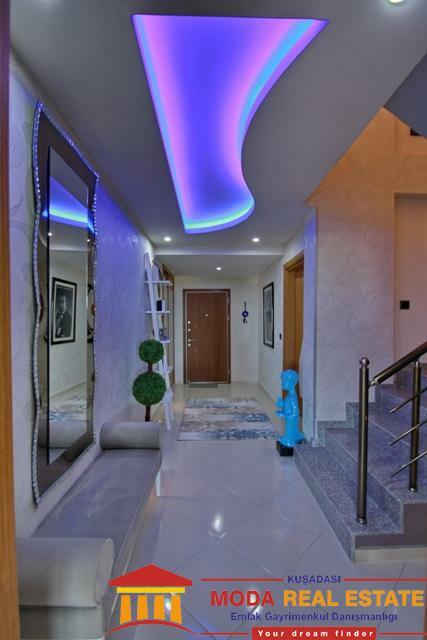 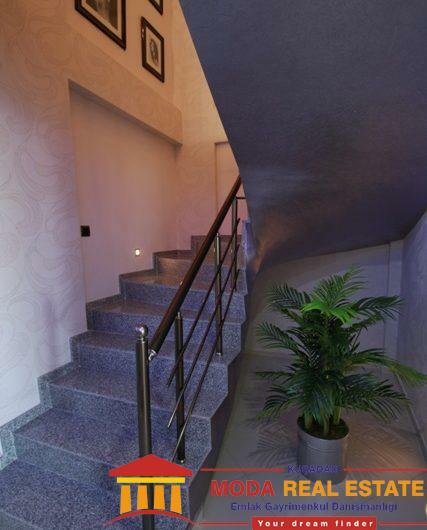 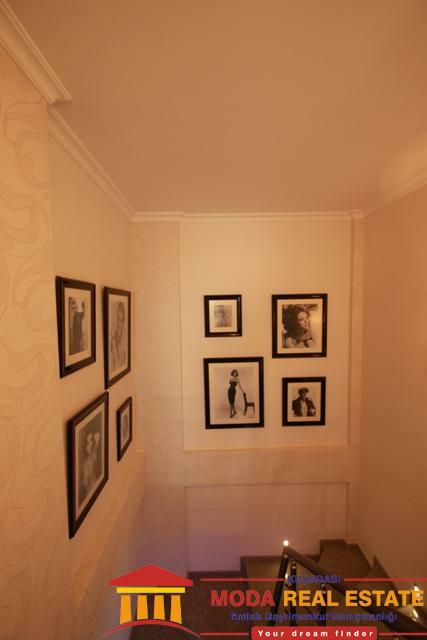 On entering these stunning properties you will find a hallway with cloakroom area. 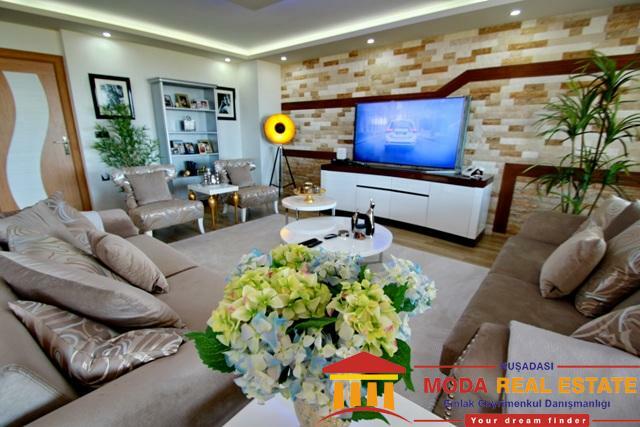 The lounge area is a great spacious area featuring a wood burning fire, coved ceilings, integral lighting and with a fixed T.V viewing area. 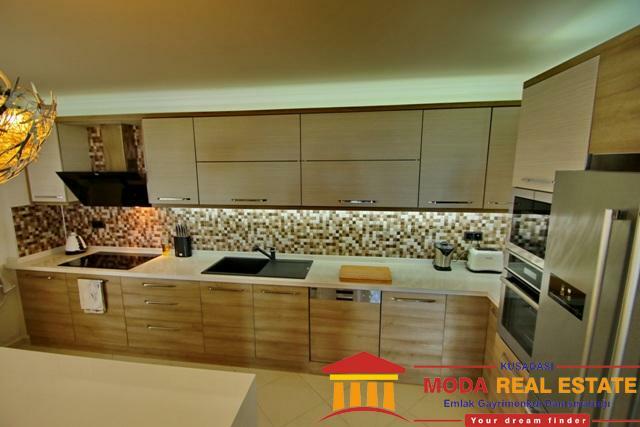 The kitchen is separate and has lovely modern fitted kitchen units, is well designed and includes a fitted hob, oven and extractor fan. 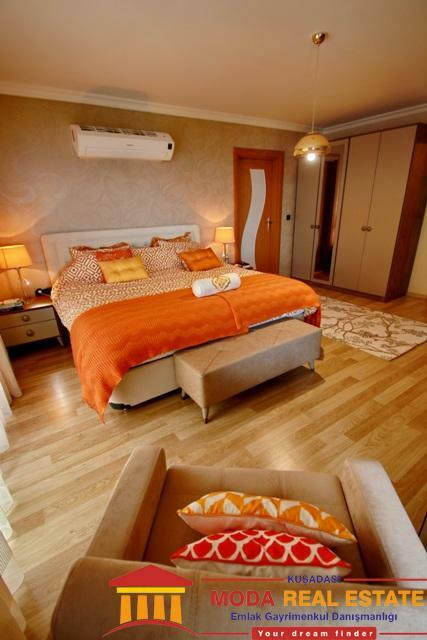 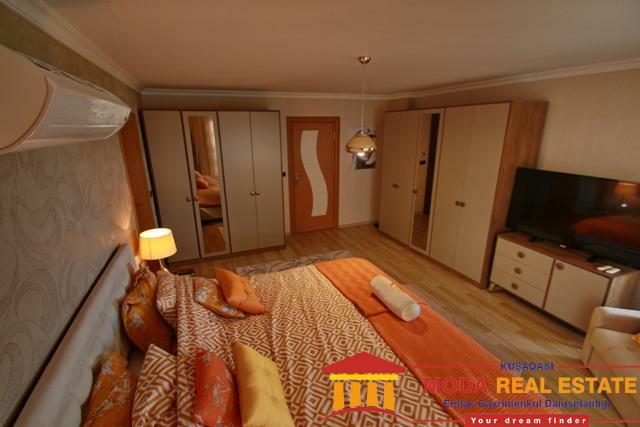 There are three good sized double bedrooms featuring fitted wardrobes. 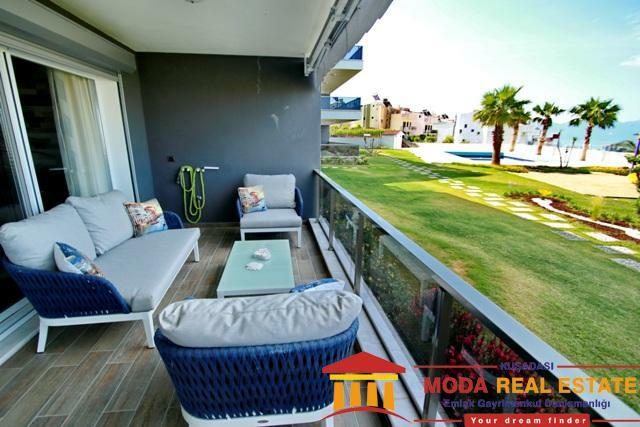 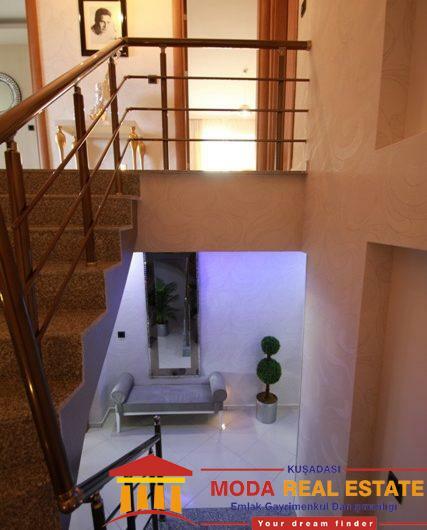 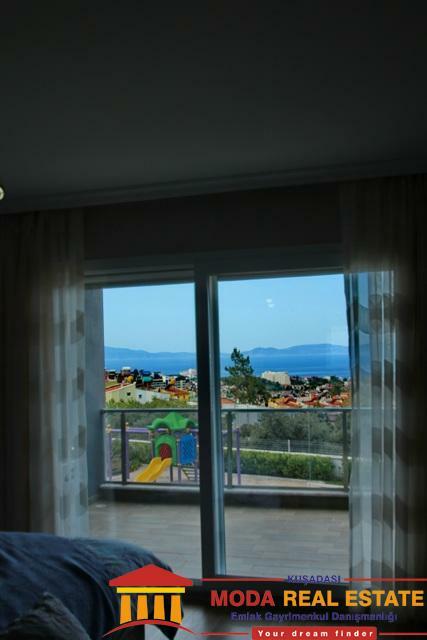 There is a large balcony leading from the lounge area and the top floor duplex boasts a large roof terrace. 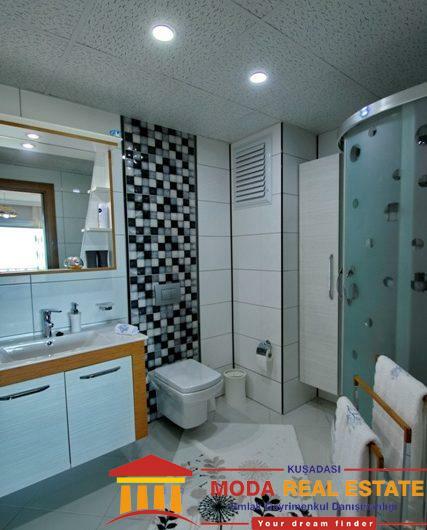 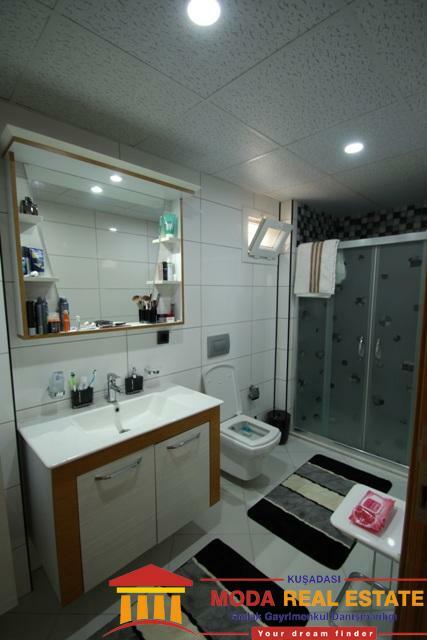 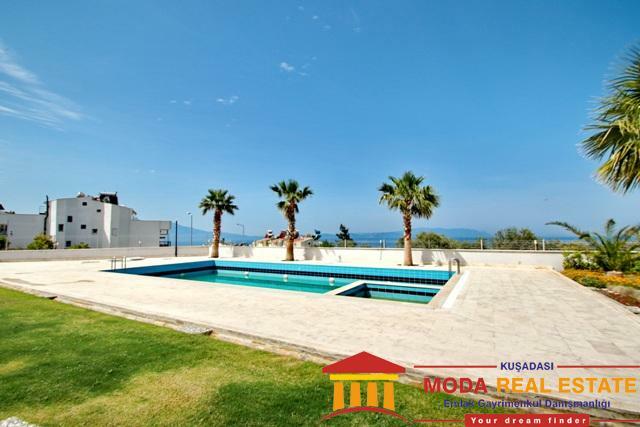 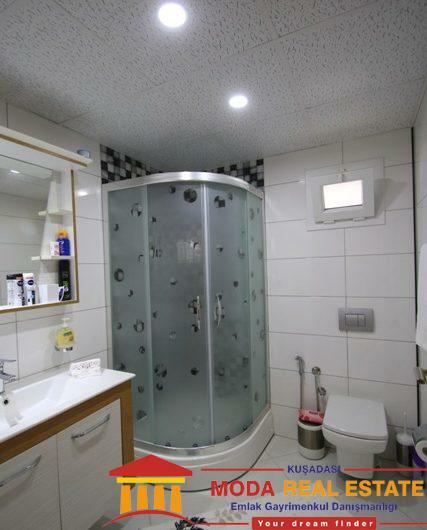 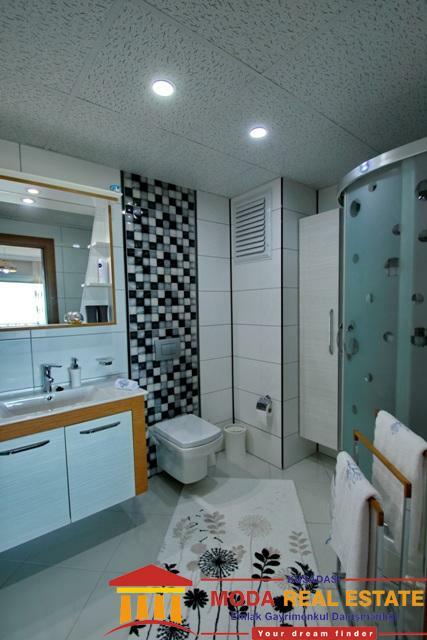 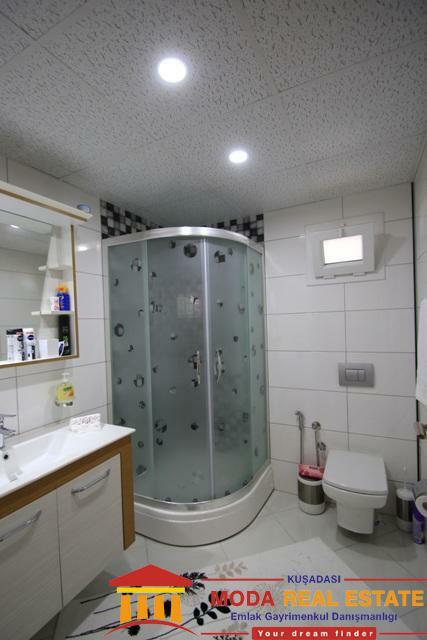 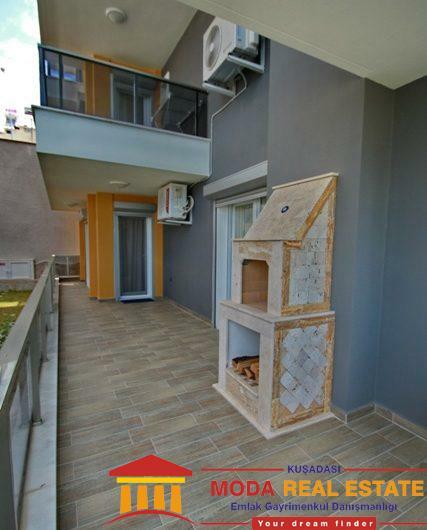 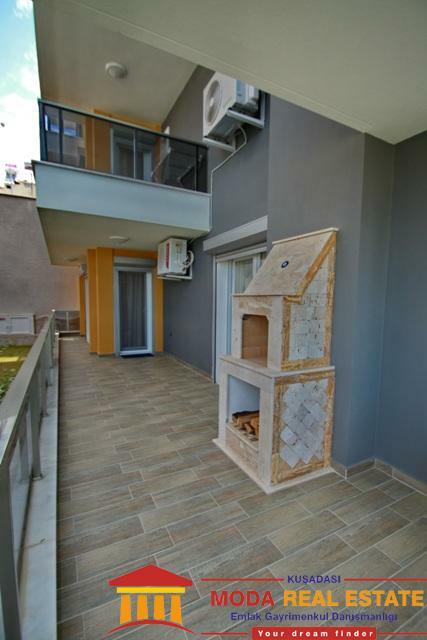 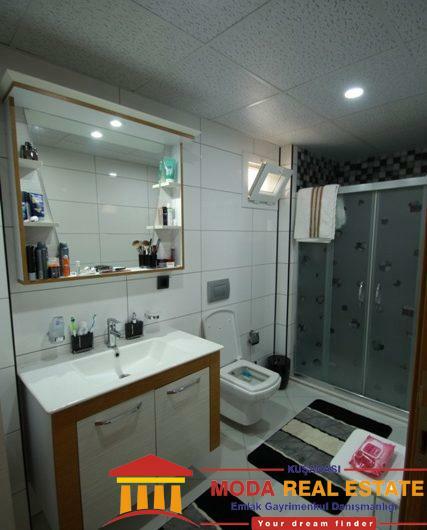 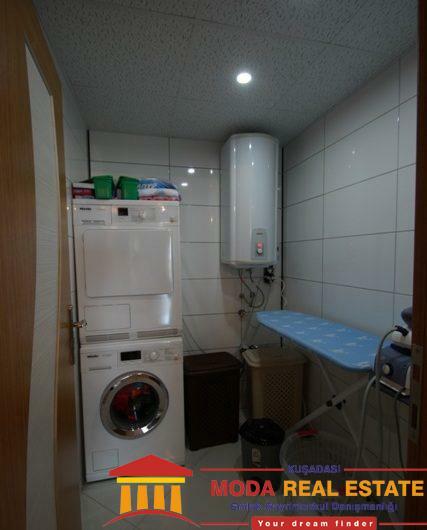 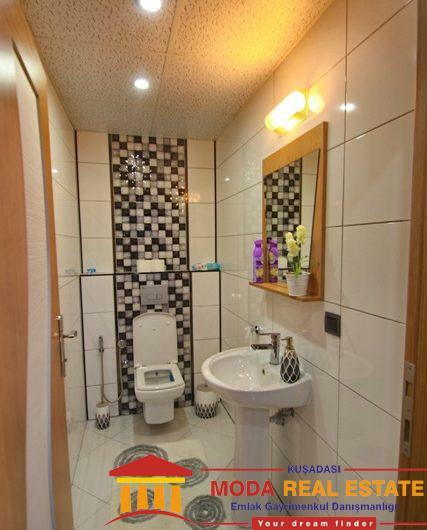 This property offers you three bathrooms in total, all fully tiled and fitted with quality sanitary ware and guest W.C located in the vestibule area. 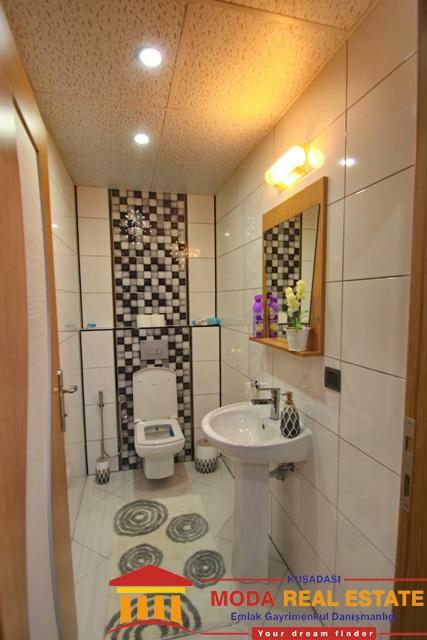 Three bedroom and three bathrooms. 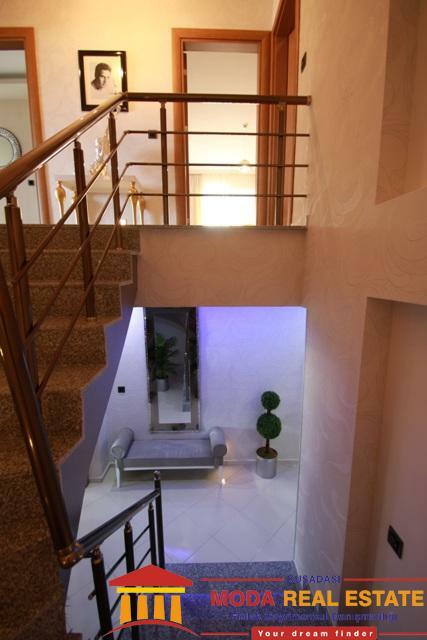 Quality ceramic and laminate flooring throughout. 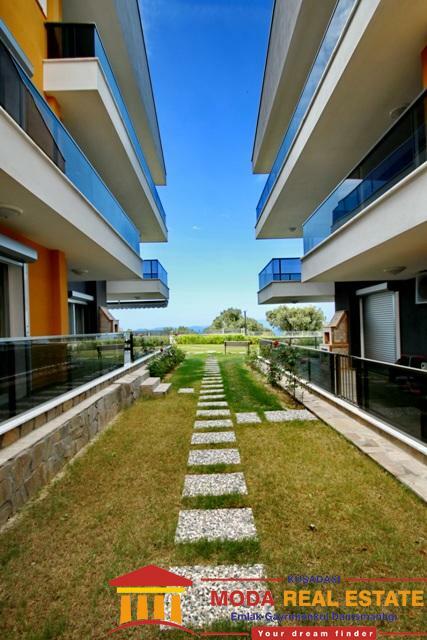 Communal gardens and walkways. 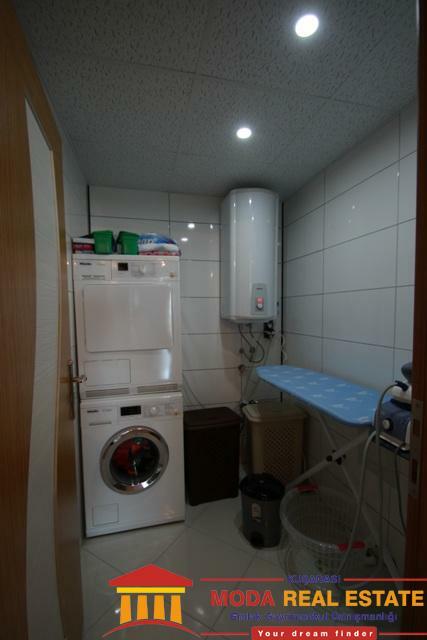 Some electric goods included within the sale.